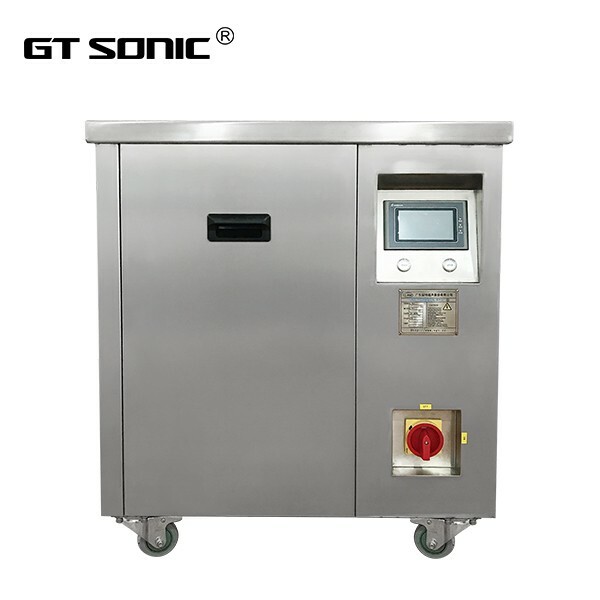 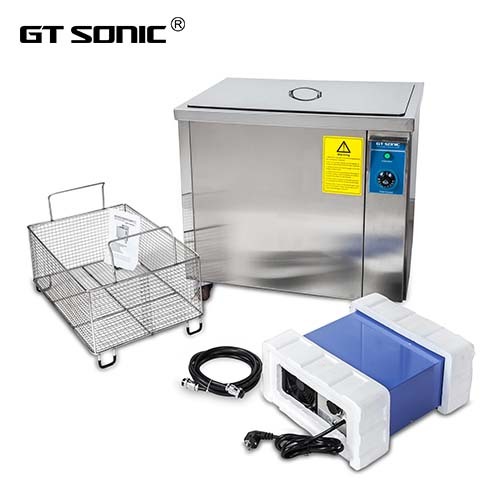 GT SONIC - SD Series industrial ultrasonic cleaner are available in 28 and 40 kHz frequencies for more precise cleaning of rough and fine items. 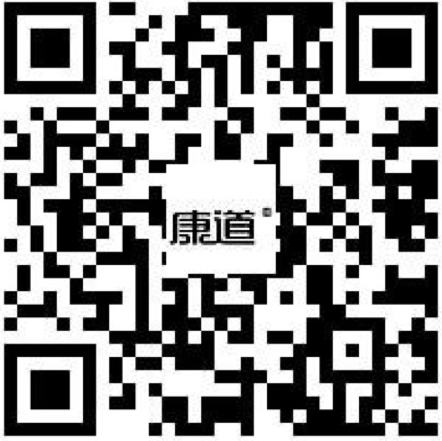 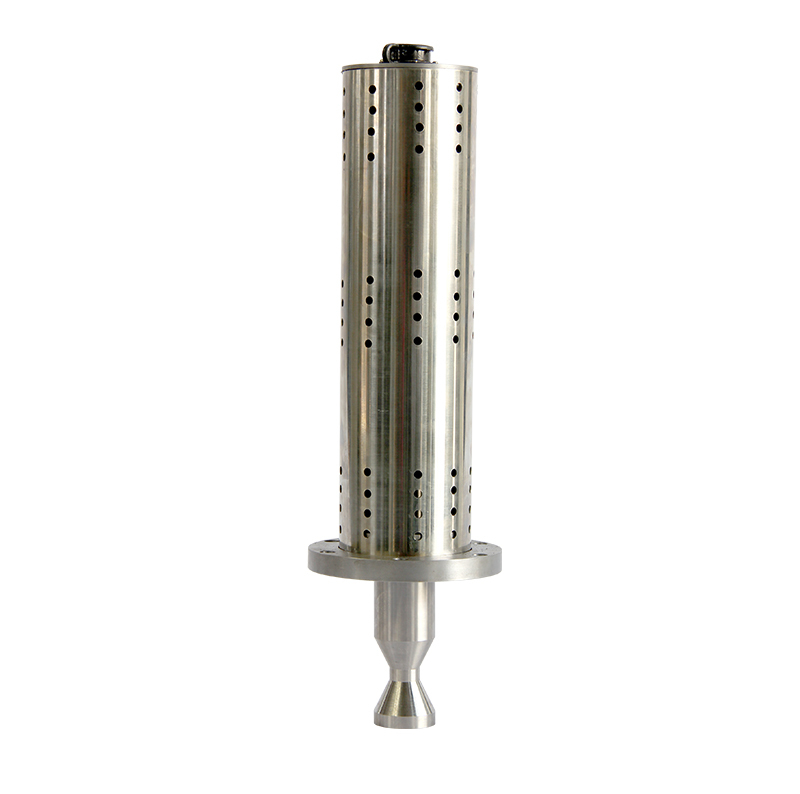 This series has been optimized in detail to greatly enhance user experience. 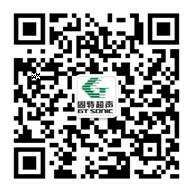 Dimensions can be customized. 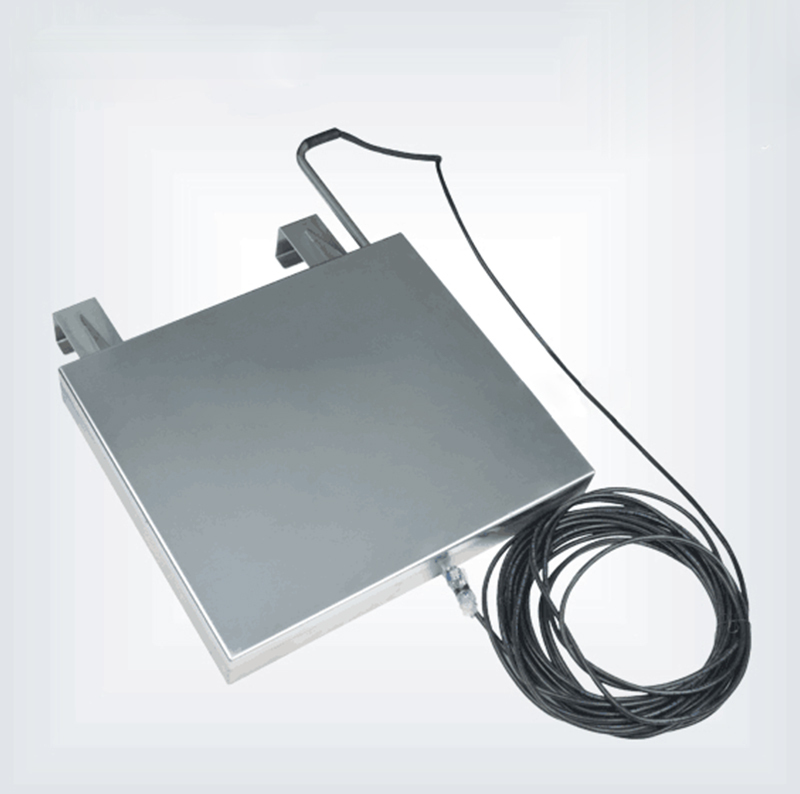 Oil skimmer & bubbling system & filtration system upon clients’ requirements. 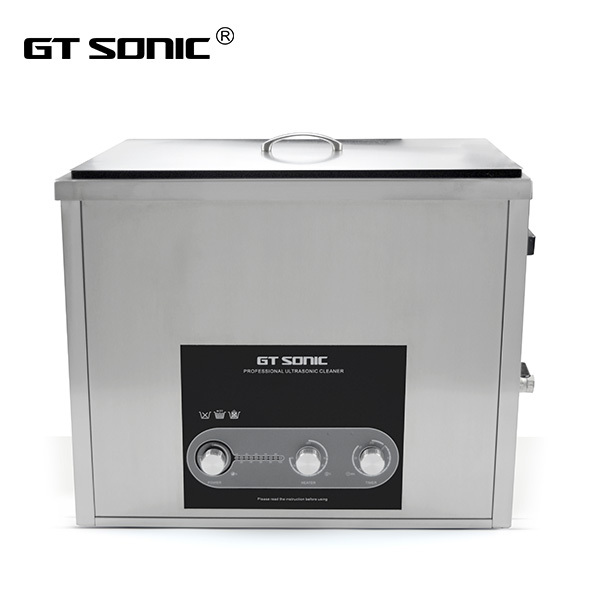 GTS Series Multi-function Industrial Ultrasonic Cleaners have the following advantages: original BLT type transducer, overload protection generator, overheating protection components, SUS 304 stainless steel tank, adaptable for continuous operation, with separate control ultrasonic electronic generator, digital timer & heating control, pressure pump and filter system are available, boost mode& oil skimmer upon clients requirement,customized size is available. 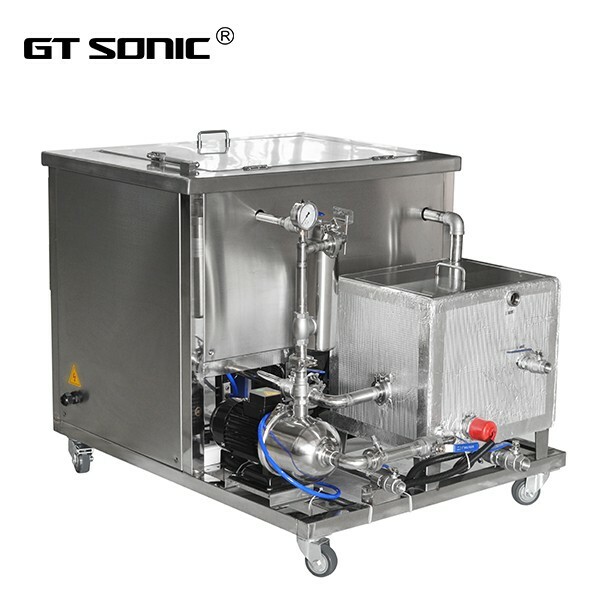 This product is a set of ultrasonic descaling equipment designed for all sorts of fouling in heat exchanger, Suitable for descaling prevention of the pipe in the process of cold heat exchange.